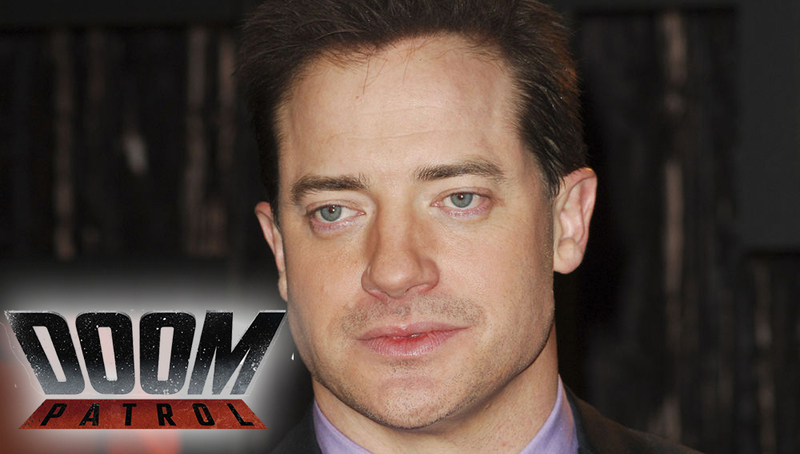 Today, Deadline announced that The Mummy star Brendon Fraiser has joined the cast of DC Comics streaming series Doom Patrol. This series is a direct spin-off from this year’s Titans which will debut this Fall on DC Universe. Fraiser will be providing the voice of Robotman. While Riley Shanahan will be standing in for Fraiser on set. 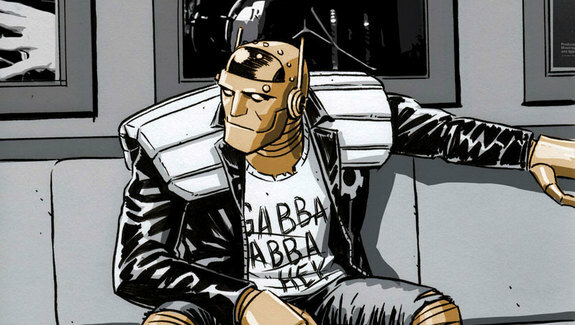 However, Fraiser will be playing Robotman’s human alter-ego Cliff Steele in flashbacks per the report. Steele was a racecar driver that got into a terrible accident that destroyed his entire body. Steele undergoes an experiment to transfer his mind into this robot by a mysterious Dr. Caulder. ‘X-Men: The New Mutants’ Director Confirming Maisie Williams As Wolfsbane? 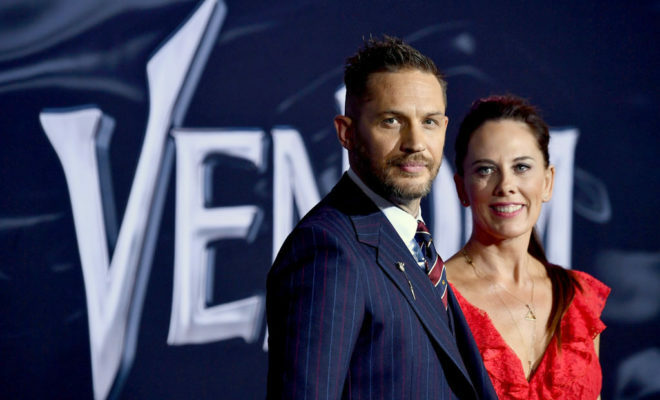 RUMOR: ‘Avengers’ Heading Back To New York To Film Spider-Man Scenes?